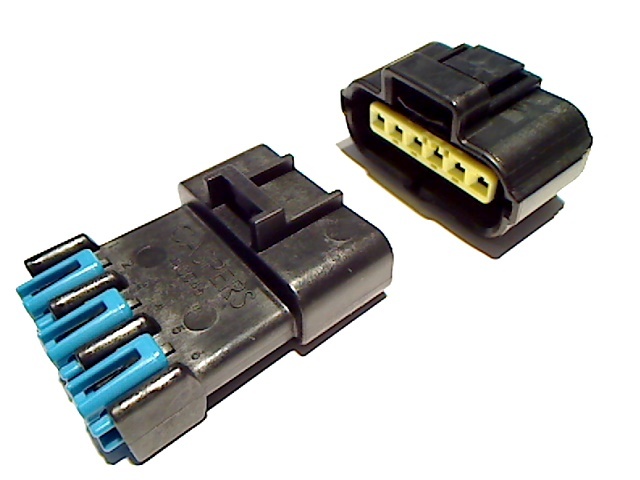 Commonly found on FORD applications, but also found on early import vehicle MAF sensors. 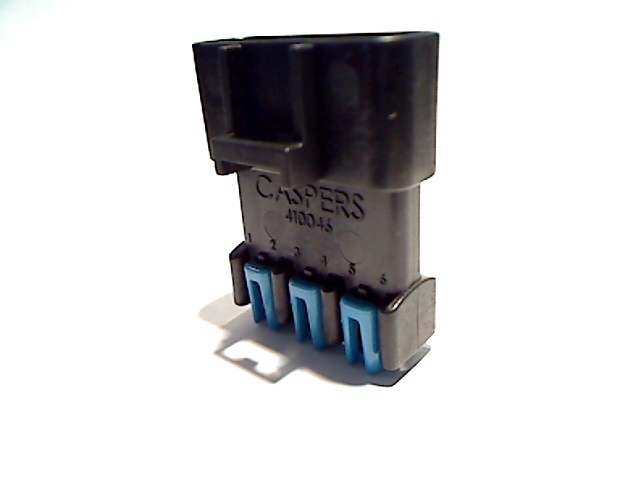 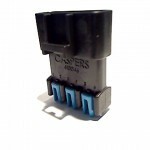 The CASPER’S connector is made as a wire-to-wire connector in a quality manner you have come to expect from us! 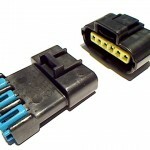 This connector mates to the AMP/ Tyco (TE) SSC (Sealed Sensor Connector) 1.5mm series.